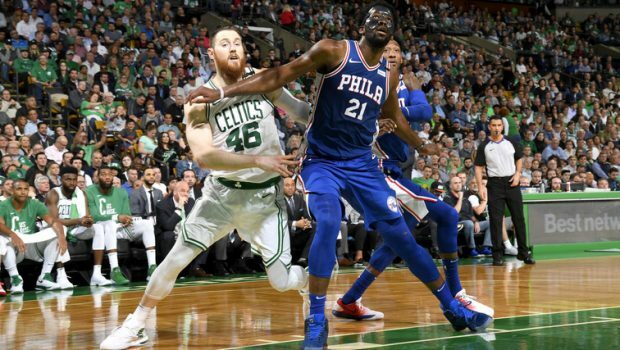 SIXERS’ FUTURE PREDICTABLY PISSED ON AGAIN BY GOOFBALL GONZO! 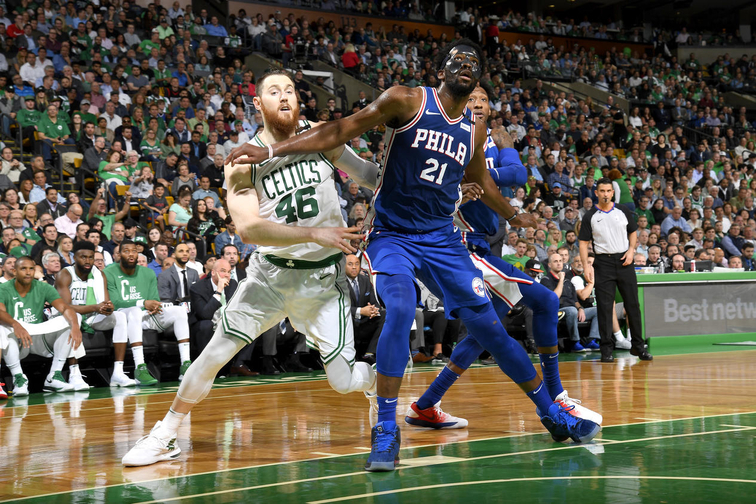 As recently as three weeks ago, the idea for this column was something along the lines of “Welcome to your fresh new hell, America.” With the Sixers facing the Celtics in the second round, it seemed like a preview of the Eastern Conference finals for the next five years, with the fan bases from both teams happily battling each other and annoying the rest of the league along the way. After all, as Brad Stevens said, the Sixers “have the profile of a team that is going to be good for a long, long time.” I thought that was nice of him at the time—a bit of collegiality before the clash. Previous 4 CAT CHAMPS ON DISPLAY AT THIS WEEK’S NBA COMBINE! Next SIXERS LOTTERIZE 10TH DRAFT PICK: NOVA’S MIKAL BRIDGES IN RANGE!